These artists are featured on the mixtape: D.A. From Chester French, Rhymefest, Kardinal Offishall. 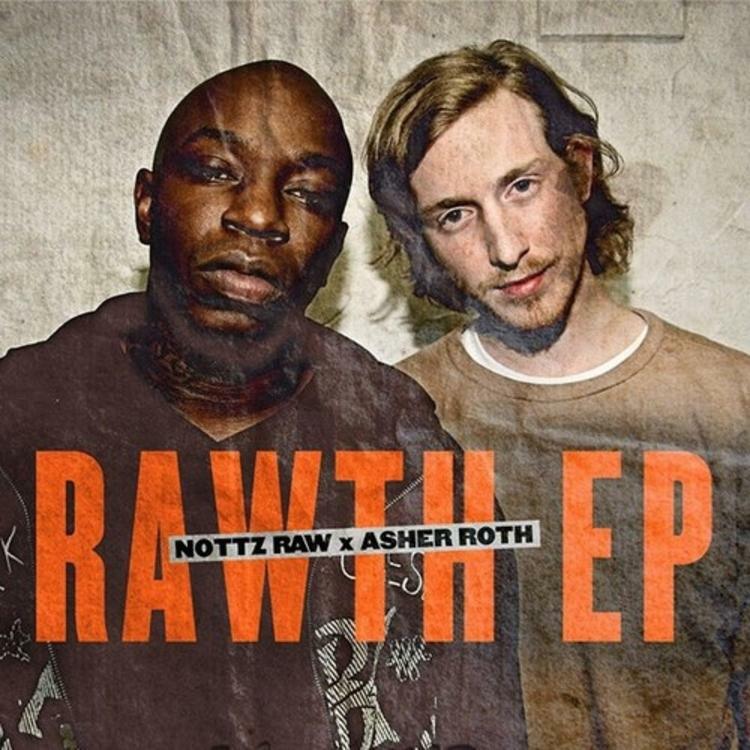 Peep the new visual for Asher Roth & Nottz's Asher Roth & Nottz "Enforce The Law" Video. If you dig this, visit Asher Roth & Nottz's profile for the latest info, news, songs, and mixtapes.